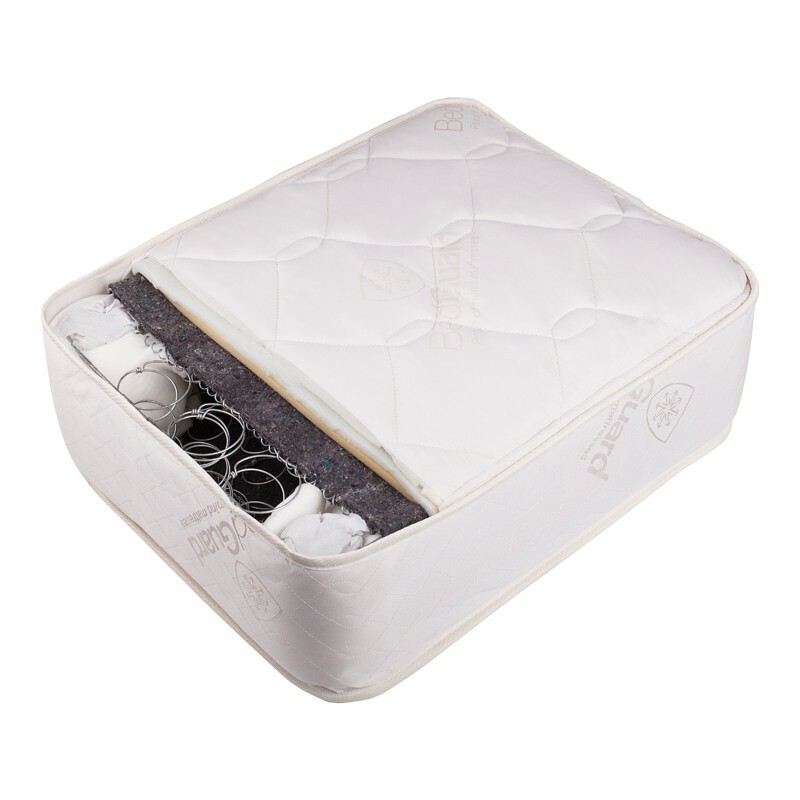 The BedGuard Guardian bariatric mattress offers a supportive medium soft feel with high quality Bonnell springs. 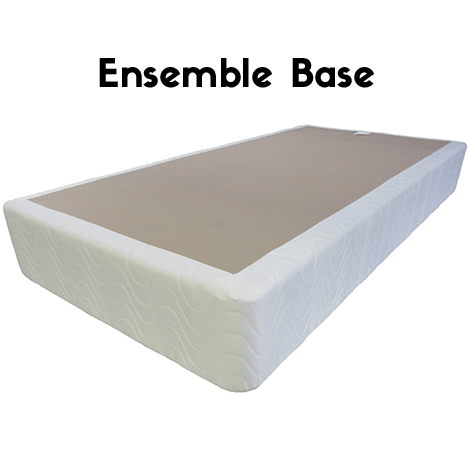 Available Single, King Single, Double, Queen and King sizes. 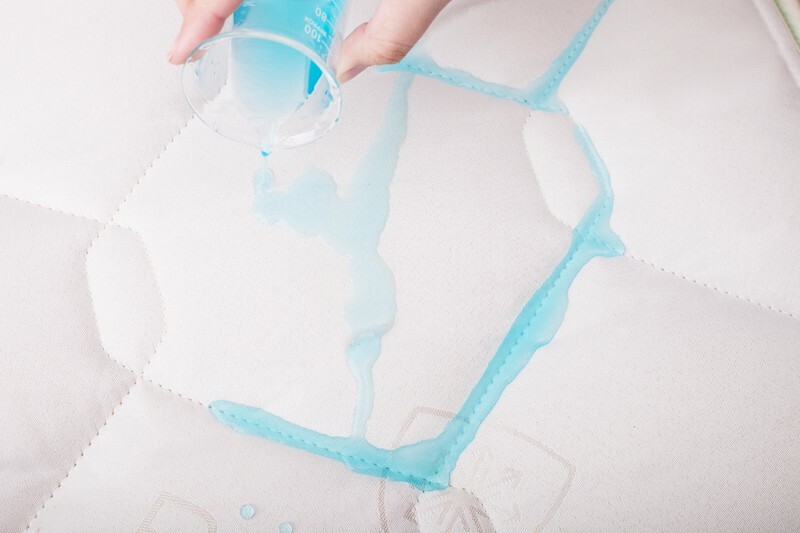 The BedGuard Guardian Bariatric Waterproof Mattress has a life expectancy exceeding 10 years and come with a manufacturer’s guarantee of 5 years. 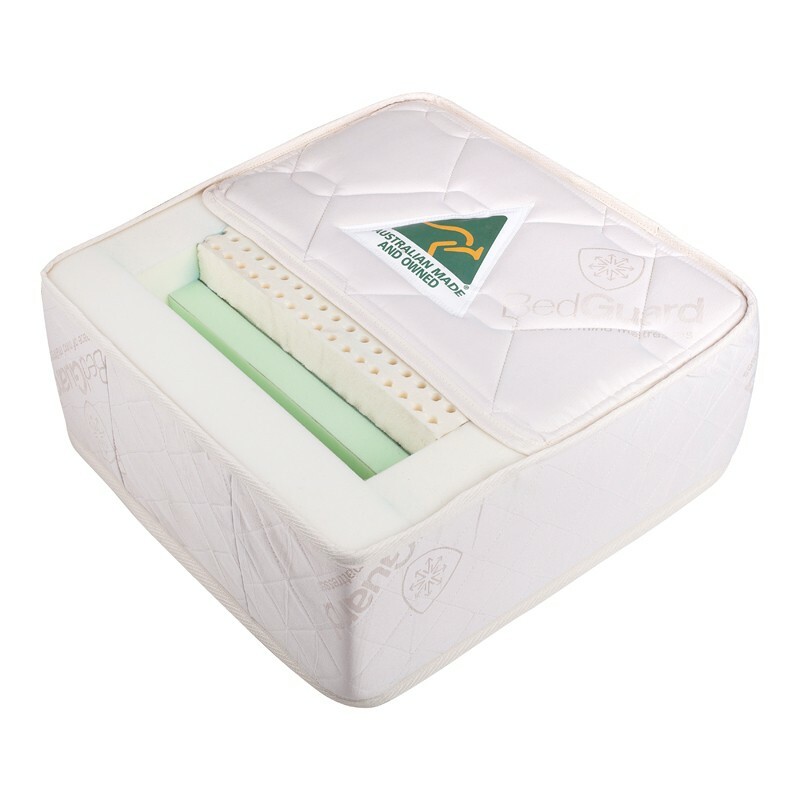 The Guardian Bariatric Waterproof Mattress is rated up to 300kg and is made up of three major components a high Density foam box frame, 50mm latext comfort layer and 15mm BedGuard Damask Quilting. A. 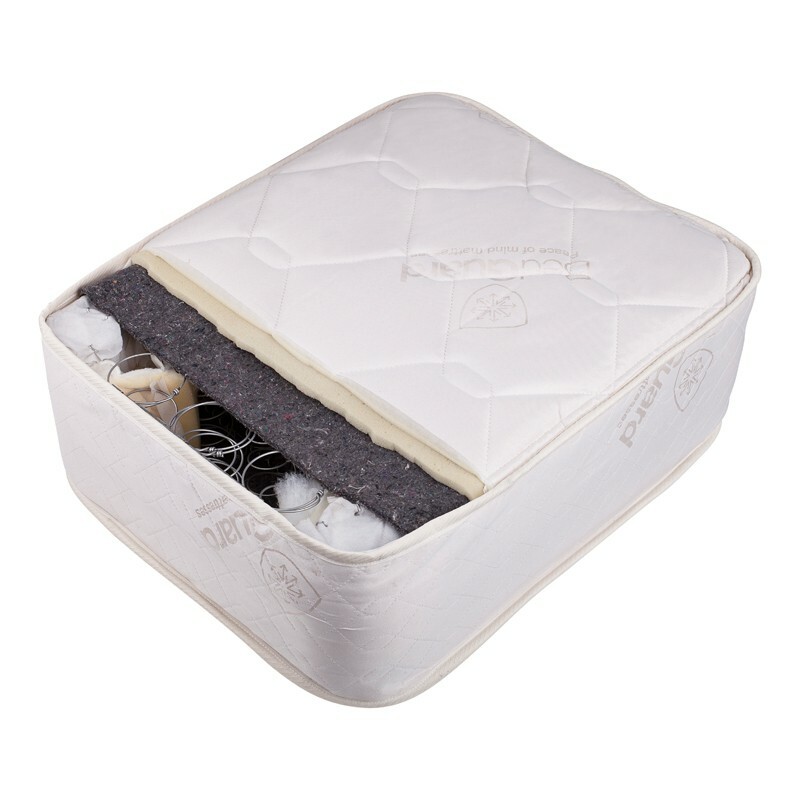 Maximum compression of firm mattress: 25kg over 300mm square. B. 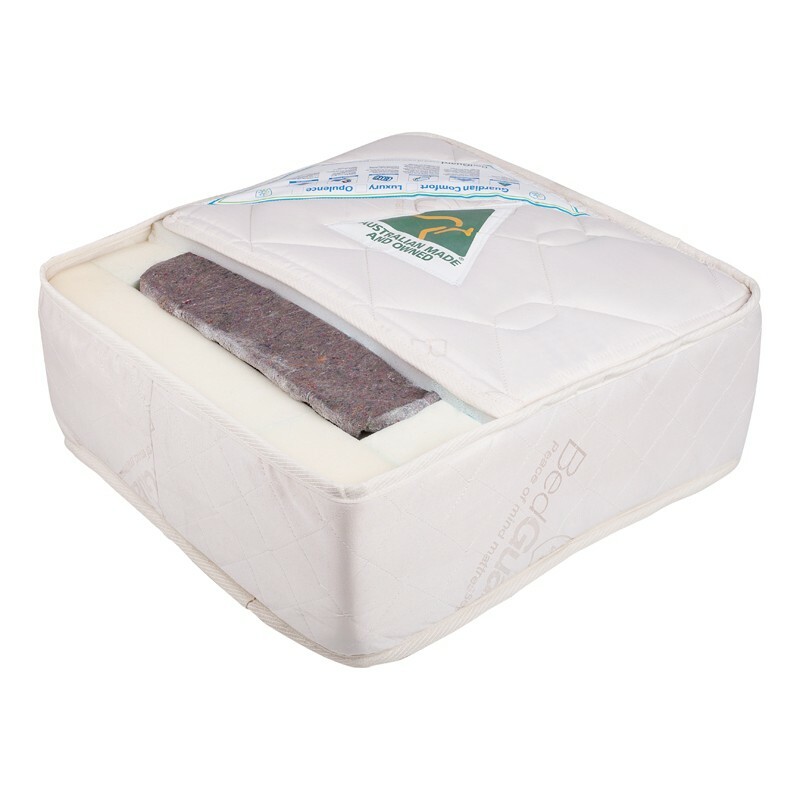 Maximum compression of soft mattress: 25kg over 300mm square. 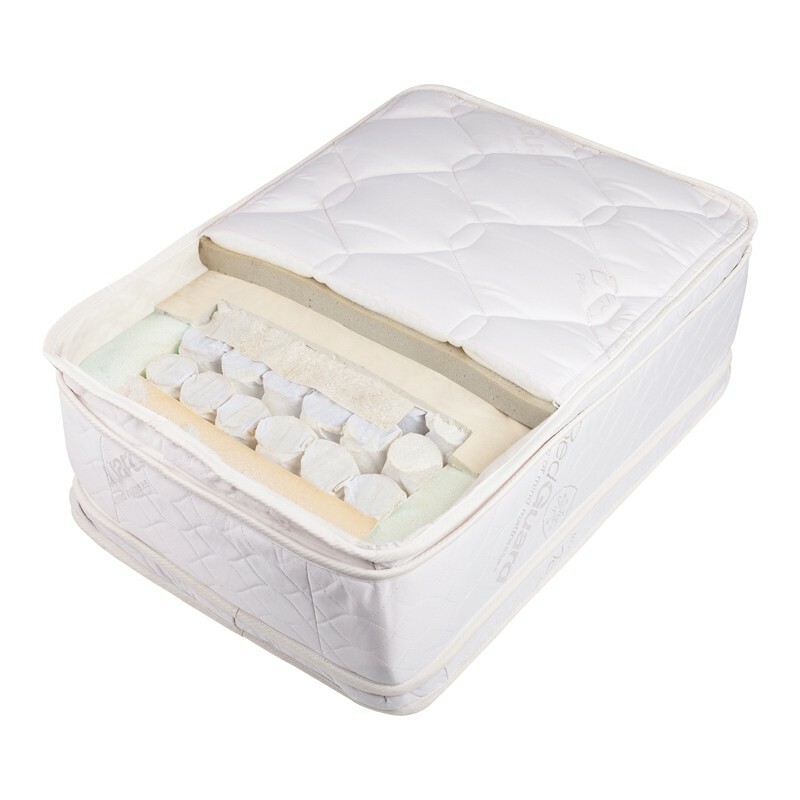 Our specialty bariatric mattress includes a support system of a 31/190 sleep unit beneath a 50mm latext comfort layer. 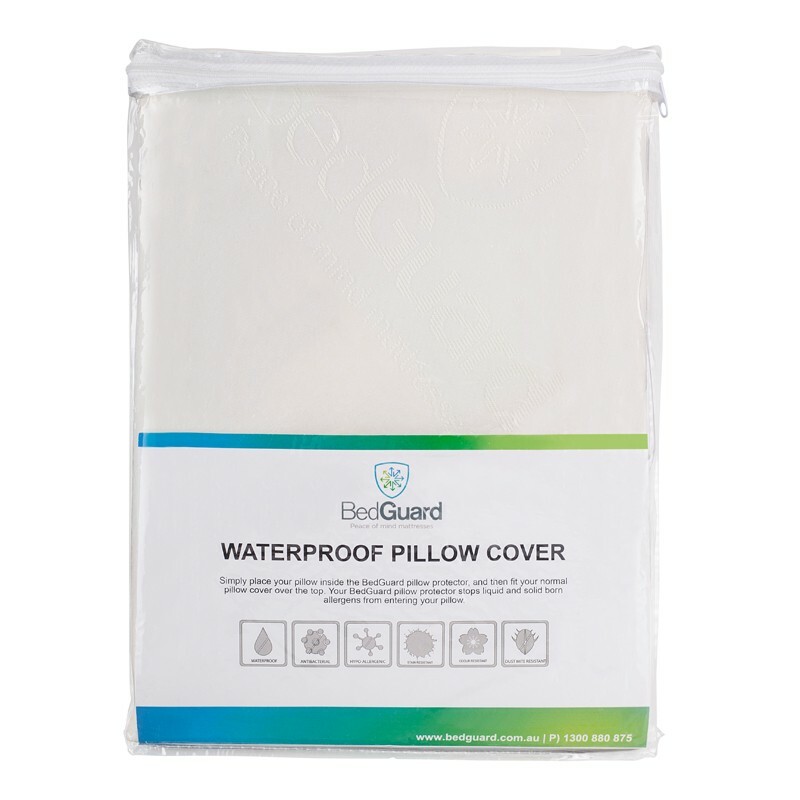 are Healthguard™ protected providing an anti-bacterial and anti-dustmite sleeping environment. exceed a 10 year life expectancy and Manufactures Guarantee for the first 5 years. Flame Retardant complying with British FR Standard BS7717 and the two test methods EN597.1 & EN597.2. 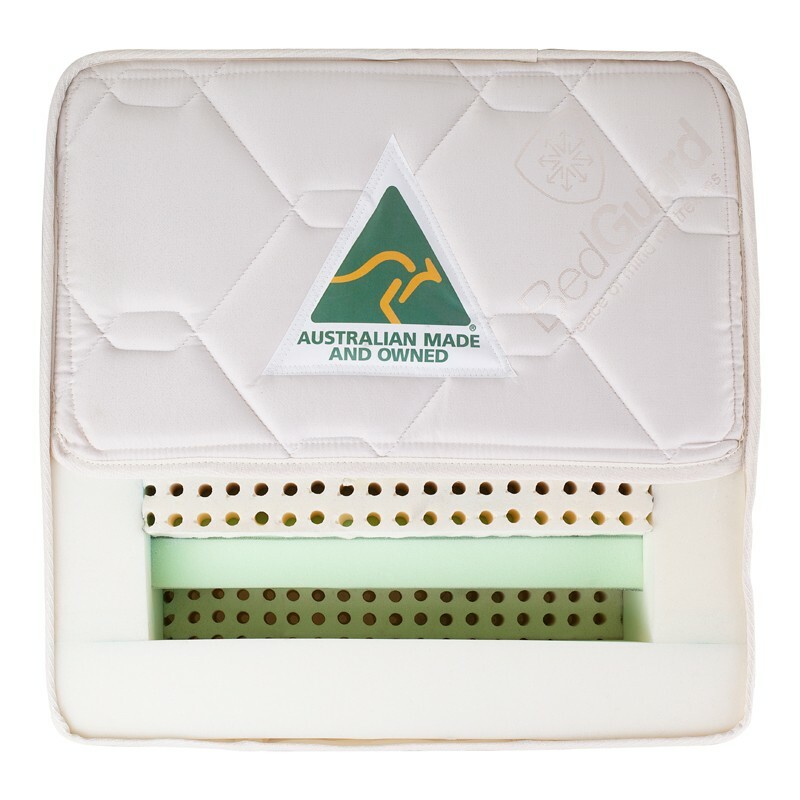 Australian Standard AS2001.2.13-1987 cured (Heat bonded) to the fabric. Health Guard™ which is an Anti-Dustmite, Anti-bacterial treatment.